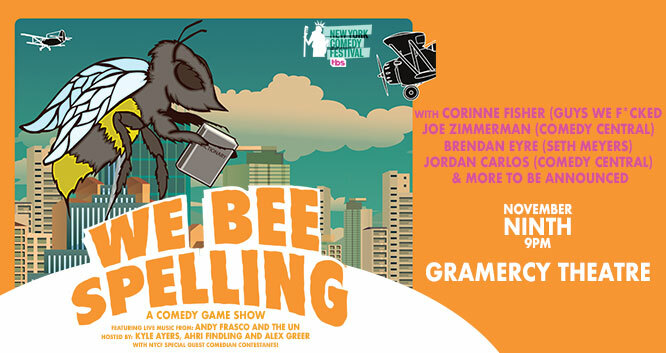 We Bee Spelling is what happens when you combine a late night variety show and a spelling bee. Featuring international touring act Andy Frasco and the UN as house band, Kyle Ayers (Boast Rattle), Ahri Findling (Comedy Central) and Alex Greer, this comedy game show is loaded with live music, ridiculous performances and audience participation games. It’s like if a Japanese game show and Scripps Spelling Bee had a illegitimate love child.